Obviously, I’m going to lose. I just hope to pick off a few (like 100) of their customers. Singulus Books is open today, 10/25, from 9:30am to 6:00pm. Singulus Books has popped up on the Upper West Side. Today only, 10am to 6pm. If you’re in the area, please visit. Perhaps buy my book, chat, etc. Maybe offer to cover my table for a few minutes so I can take a bathroom break. So, tomorrow’s the big day. 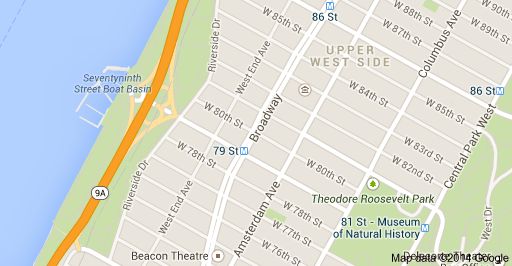 Just checked the projected attendance for this year’s Brooklyn Book Festival. Approximately 40,000 visitors. 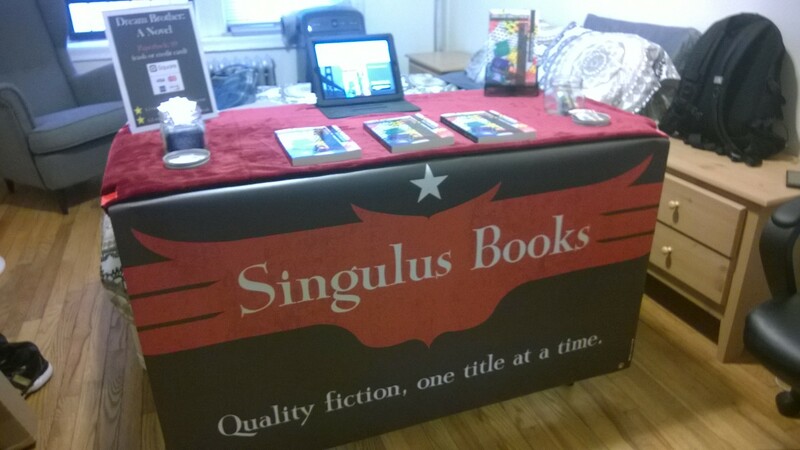 As an unofficial vendor bum-rushing the event, I am trying to decide where to set up the Singulus Books table. 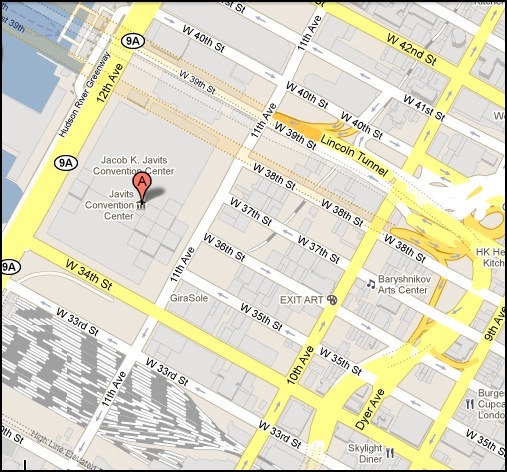 I’m thinking near the subway entrances, charging stations, or food trucks. Thoughts? Suggestions? Leave a comment. The Brooklyn Book Festival ( http://www.brooklynbookfestival.org/ ) is on 9/21/14, with bookend events from 9/15 to 9/21. 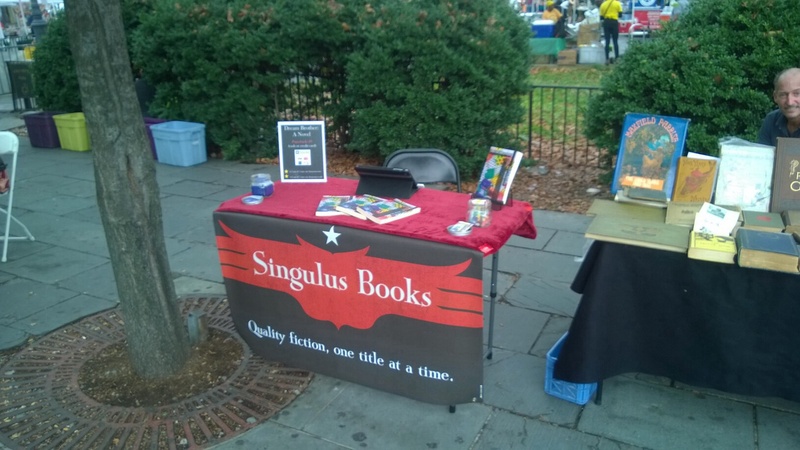 Singulus Books and I will have a table there, guerrilla style of course. 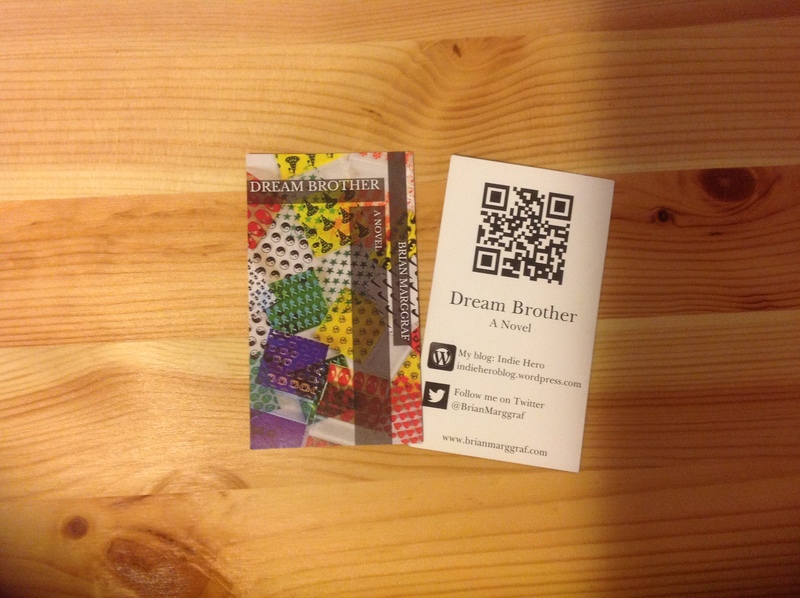 The prep work is done: have my Square credit card reader, banners, promotional items, folding table and chair, and 100 copies of my novel, Dream Brother. Should be a great event. If you are there, please stop by and say hello. 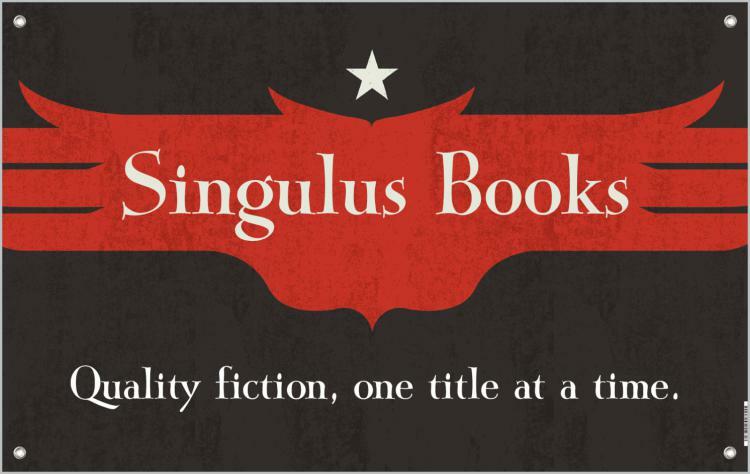 Singulus Books – Quality fiction, one title at a time. 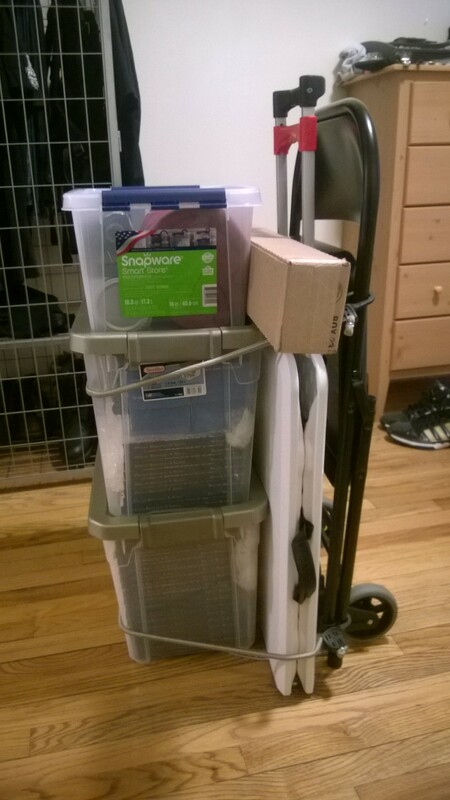 In the fall, stepping things up, starting a mobile, pop-up bookstore in Manhattan. 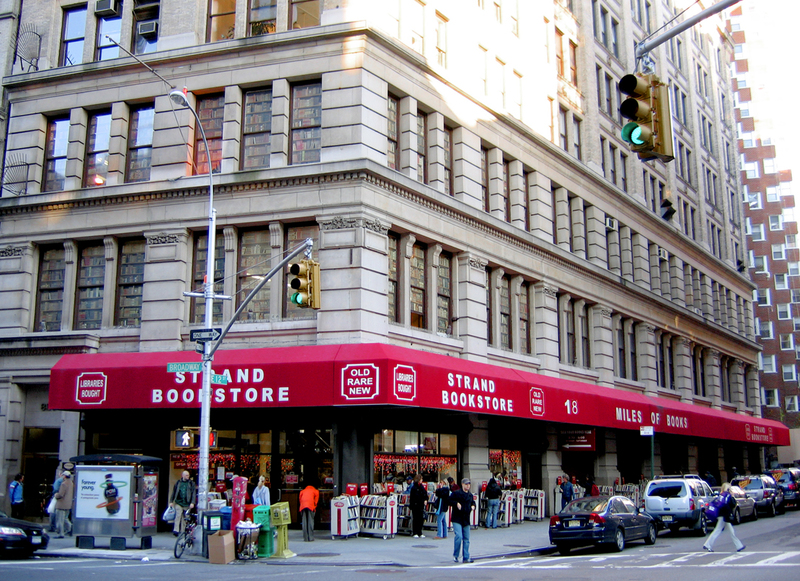 or the legendary Strand Bookstore. If this experiment goes well, other titles may follow, becoming a paid service offered to indie authors. Jacob Javits Convention Center, NYC. Home to annual car and dog shows. In a few days, host to something a bit more interesting. The biggest author and book event is the US, Book Expo America. BookExpo America (commonly referred to within the book publishing industry as BEA) is the largest annual book trade fair in theUnited States. BEA is almost always held in a major city over four days in late May and/or early June. Nearly all significant book publishers in the United States, and many from abroad, have booths and exhibits at BEA, and use the fair as an opportunity to showcase upcoming titles, sell current books, socialize with colleagues from other publishing houses, and sell and buy subsidiary rights and international rights (although not on the scale of the rights negotiation that occurs at the Frankfurt Book Fair in October). 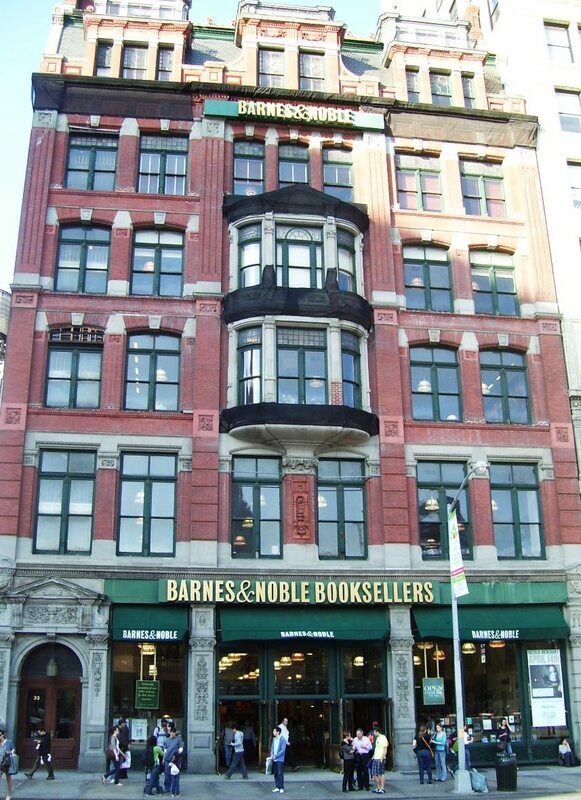 Authors, Readers, librarians, and buyers for book retailers also attend the event. Did I drop $100+ for a badge, granting me admission to the exhibits and events? Nah. I don’t need to sign up and have breakfast with a published author. I do that every day. 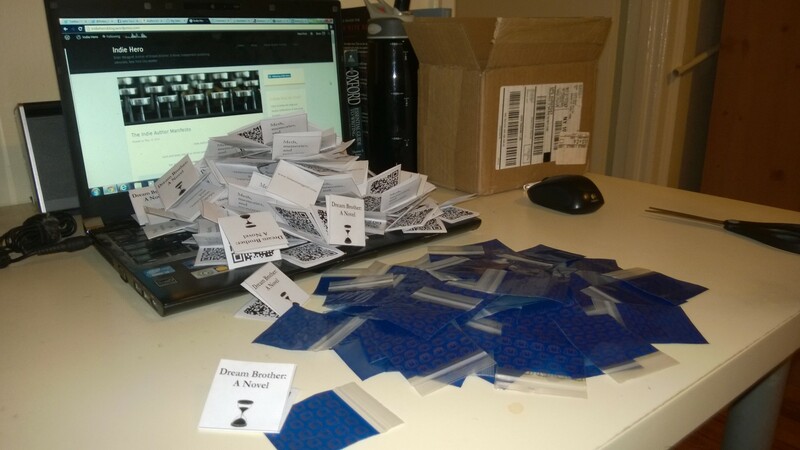 I won’t be standing in lines or listening to panels or filling a bag with publisher swag. No. I love books. I love authors. But I’m going there for another reason, to work, to spread the word, to market, promote, and advertise. During the last few months, I received several emails from the BEA, asking me if I wanted to pay (a lot) for placement in their showcases or purchase similar services. I declined. I’ll be out front, on the sidewalk, in the parking lot, near the front door if security allows, reaching the readers before they even enter the convention center. No fees, free. 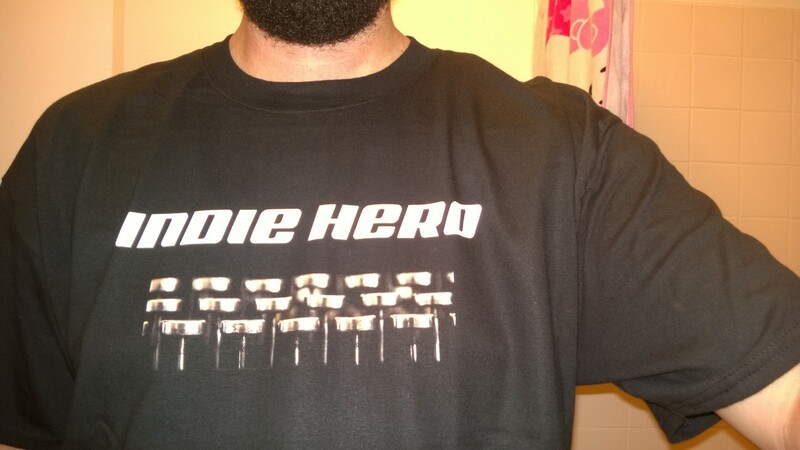 As an indie, my budget is low, but I’ve got time, tenacity, and comfortable shoes. If you are attending, enjoy. Say hello if you see me.